Following the recent introduction of a conversion for the VAG two-litre turbodiesel engine, global remap specialists Superchips has now added a conversion for the BMW TwinPower turbodiesel engine to its range. 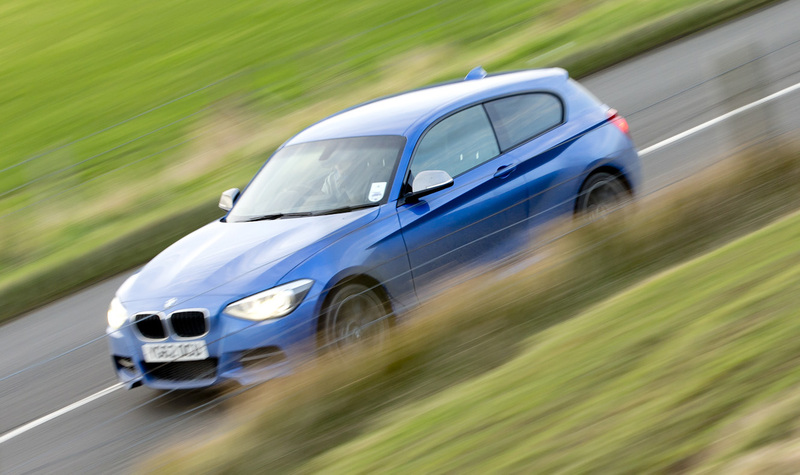 The 184PS version of the engine, code N47D20C and used in the 1 Series, X1, 3 Series, X3, 5 Series and the 5 Series Gran Turismo sees gains of 25bhp at 2969rpm and a significant 98Nm torque at 2869rpm, representing an improvement of more than 25% over standard. The shape of the curves developed by the Superchips conversion follows those of the original engine exactly but shifted further up, resulting in improved performance and more relaxed cruising. In addition, drivers can expect to see an improvement of up to 7% in fuel consumption, comparing driving styles like-for-like. The remap uses Superchips’ EPC device which, when fitted to the vehicle, optimises engine fuel and turbo boost settings. The EPC device is fitted to the vehicle by one of Superchips’ nationwide dealers and the price of £399 includes labour and VAT. The conversion is covered by Superchips’ no-quibble seven-day money back guarantee and the EPC device itself is also covered by Superchips’ warranty*. However, there is no supplementary warranty offered on the conversion, since the end user is able to adjust the settings independently from those developed and applied at installation by Superchips.